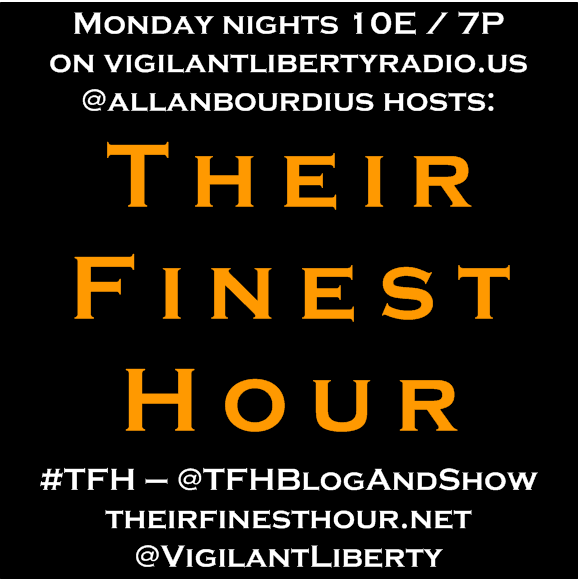 Their Finest Hour returns to Vigilant Liberty Radio at 10pm Eastern/7pm Pacific tonight! 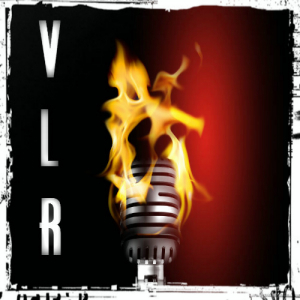 Hopefully, you’ll all come join in the VLR chatroom with embedded show player and interact with the program! 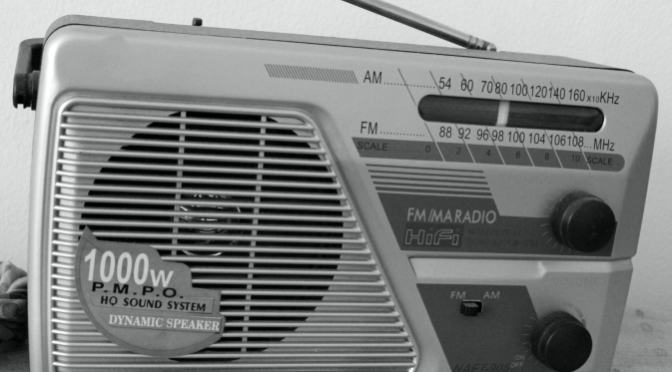 If you don’t want to chat, you can listen using the other show players you’ll find around, direct over on Spreaker, or using one of Spreaker’s mobile device apps. You can also interact with the program using the #TFH hashtag on Twitter or by tweeting me or any of the guests! 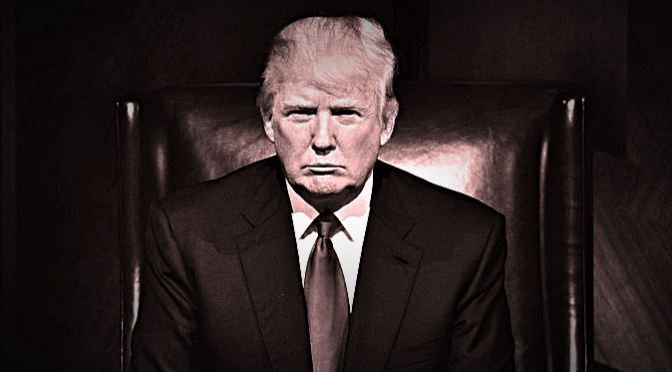 #TFH Live, 12/15: Who are the RINOs?, plus Heather & Eric Front and Center! http://fortressfoundations.com/wp-json/oembed/1.0// buy viagra over the counter UPDATE: REPLAY ADDED!! 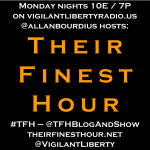 It’s Monday, which means I’ve got Their Finest Hour live on Vigilant Liberty Radio at 10pm Eastern, 7pm Pacific! I’m going to open up the show tonight with a bit of a rant/educational session on the Republican Party in the wake of the “CRomnibus” $1.1 trillion spending bill that really has “truuuuue” conservatives ticked off. Then, without calling it an official “audition”, I’ll be spending the balance of the show with Heather Boulware (@hboulware) and Eric Spencer (@JustEric). You’ve heard both of them on VLR before, and there’s a good chance that they’re going to be filling one of our Sunday night slots someday soon! I’ll kick things off and guide the conversation for the remainder of hour 1, but my plan for hour 2 of the show is to more or less turn things over to Heather & Eric and let them set the agenda and show theme! Alternately, there’s a show player over on the right or you can listen direct on Spreaker or through one of their mobile device apps! Here’s the replay of tonight’s show! Apologies for the major tech glitch in the middle where the show went silent for around 10 minutes. As always if you would like a copy for offline listening, click the show title in the player to be taken to the page with a downloadable MP3. Thanks for all your support and listenership, and don’t forget those “follows” and “likes” for @allanbourdius, @TFHBlogAndShow, @VigilantLiberty, VLR on Facebook, and TFH on Facebook!